As part of his update on the fungal meningitis outbreak in Florida, Gov. 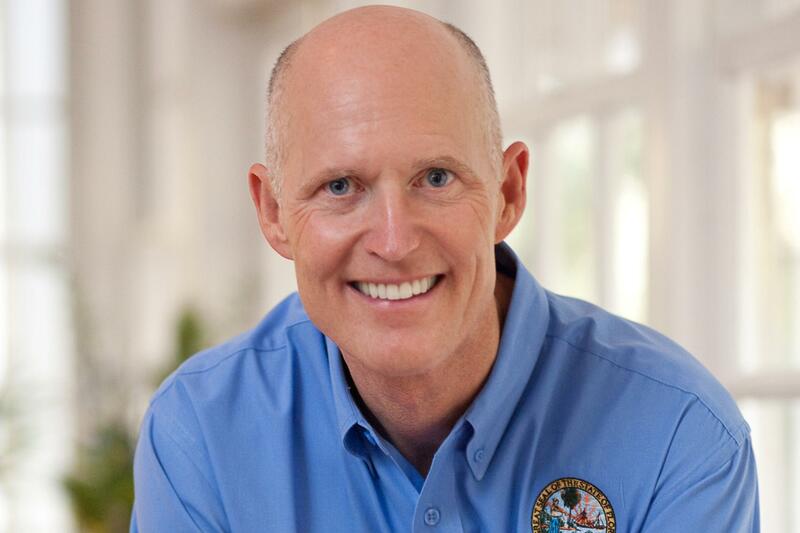 Rick Scott inadvertently sent callers to an adult phone line rather than the toll-free meningitis hotline. It happened during the meeting of the Florida Cabinet. Gov. Scott was directing concerned Floridians to go to the Florida Department of Health website or call. “You can call the Dept. of Health’s toll-free, 24 hour hotline set up in response to this,” Scott said reading off an 866 number. When WUSF posted that telephone number as part of its web story, we were quickly notified by a reader that the number instead connected to an adult telephone line. “Hello boys, thank you for calling me on my anniversary,” is how the recording opens. A young female voice then directs “existing callers” to press one, and so on. We notified the governor's office of the incorrect number. A spokesperson responded by saying the correct hotline to the Florida Department of Health has been available for days and Gov. Scott inadvertently had an incorrect number. She added that the governor was informed of his mistake during the cabinet meeting and gave out the correct hotline. The correct Florida Fungal Meningitis Hotline is: 866-523-7339.